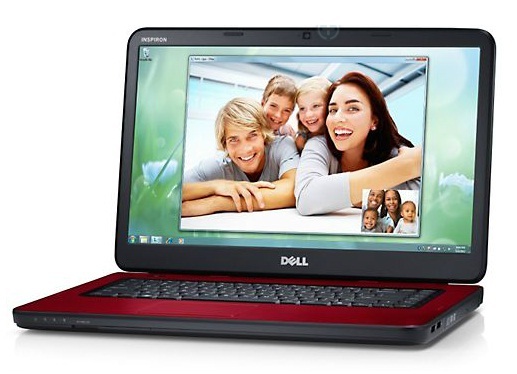 Dell's lowest cost Inspiron 15 laptop certainly is affordable at $400 and offers a good deal of performance from its Core i3 processor. 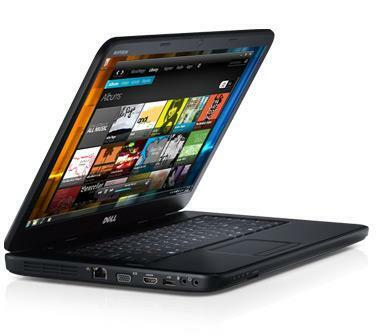 It also sets itself apart from its competition with small things such as easy to upgrade memory and Bluetooth support. All of this is tempered by the fast that this is an older chassis so it lacks modern features like USB 3.0 or even the customization that Dell offers for its more expensive 15R series.